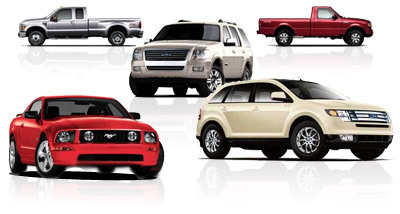 Interested in an additional quote on a competitive vehicle? Copyright ©2019 hondabelowinvoice.com, except vehicle information . All rights reserved.